Detailed by the New York Times, the once-popular phone service that provided movie times for your local theater will be shutting down approximately one month from now. 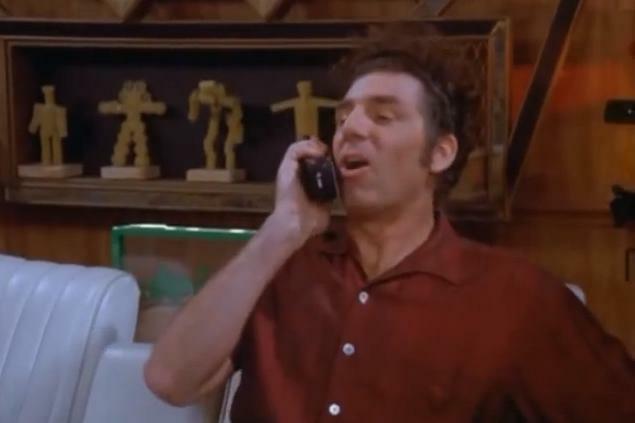 Made famous by an episode of Seinfeld during the mid-nineties, consumers would call the number to choose a movie and theater using their phone’s keypad as well as listen to all the showing times for said movie. The service was quite popular long before the rise of the Internet and took about 3 million calls per week during the 1990’s. AOL apparently outsourced the management of the phone service side of Moviefone some time ago and the quality of the service suffered. While the Moviefone brand is iconic, the popularity of that brand isn’t necessarily synonymous with mobile apps. Brands like Fandango were able to move more quickly into the Web space as well as the mobile application market with software that allows users to purchase movie tickets easily.